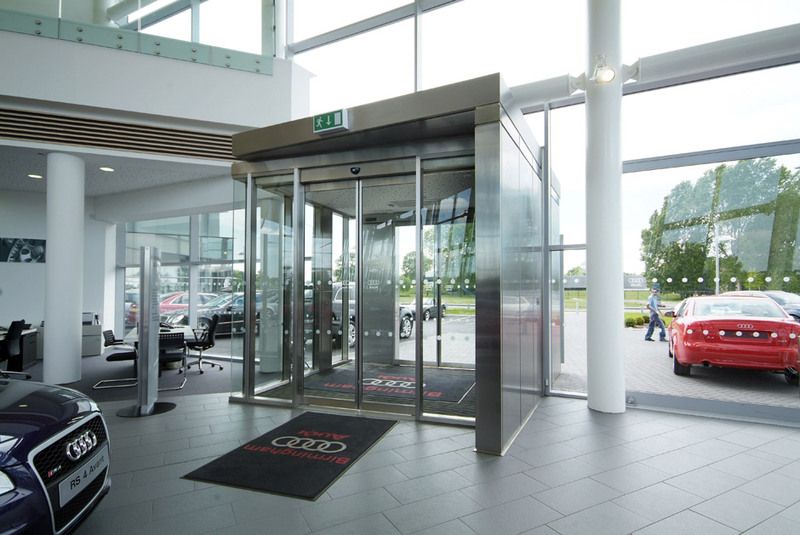 Benefiting from many years of experience BF Bassett & Findley are industry recognised for supplying and installing bespoke entrance doors and shop fronts, many to major high street outlets, and always to Architects and Designers exacting standards. 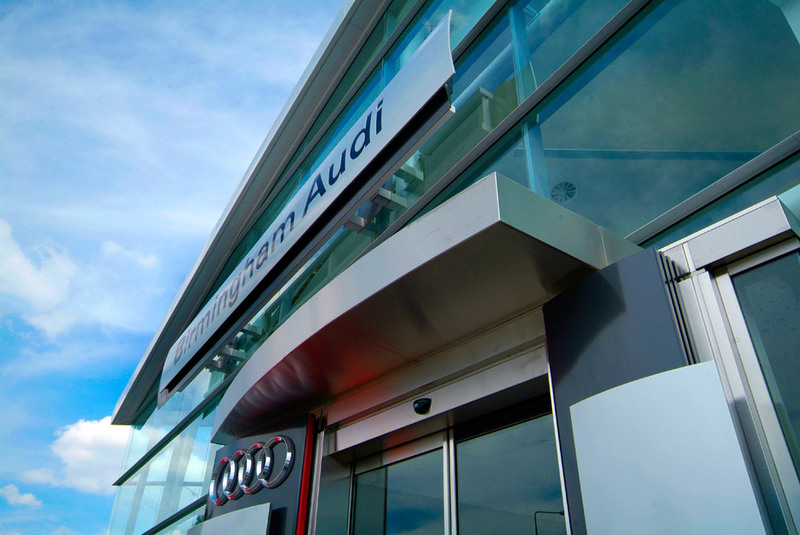 Associated trades include roller shutters, blinds and awnings, glass and glazing, on site toning, and automatic doors. 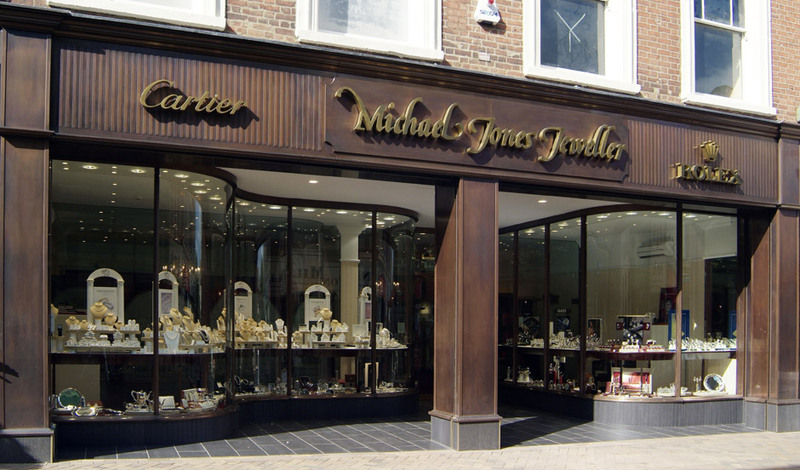 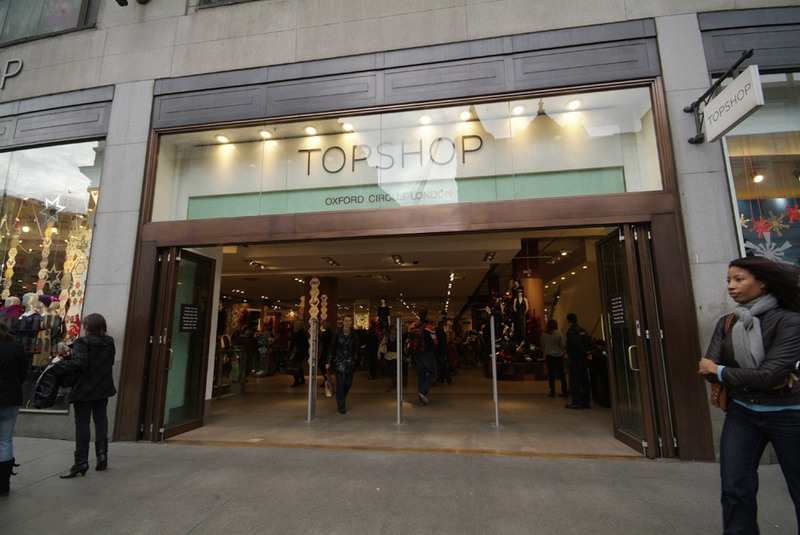 All of which are managed and co-ordinated by our dedicated Contracts personnel to provide the full shop front package.